Craniotomy is a surgical procedure that involves opening a small portion of the cranium (bony structure around the brain and part of the skull) temporarily in order to treat diseases or disorders of the brain. What is Craniotomy surgical procedure? A Craniotomy procedure involves the scalp, cranium, brain membrane, and the brain. Why is the Craniotomy surgical procedure Performed? To treat any ailment related to the brain, a Craniotomy surgical procedure remains the gold standard technique. A recent advancement in the procedure is known as Awake Craniotomy. What is the Cost of performing the Craniotomy surgical procedure? The cost of Craniotomy procedure depends on a variety of factors, such as the type of your health insurance, annual deductibles, co-pay requirements, out-of-network and in-network of your healthcare providers and healthcare facilities. How is the Craniotomy surgical procedure Performed? A Craniotomy procedure is performed in a hospital. The individual is admitted, undergoes the procedure and discharged, as per the physician’s instruction. A Craniotomy procedure is performed by a neurosurgeon, along with an anesthesiologist. The time for the procedure depends on the reason for performing the procedure. It may take anywhere between 2-5 hours. 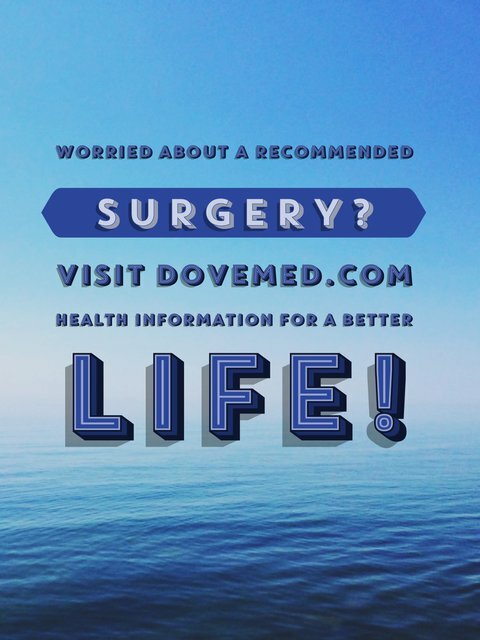 A physician will request your consent for Craniotomy procedure using an Informed Consent Form. What Tests are needed, before the Craniotomy surgical procedure? What is a Craniotomy procedure? Will it affect me or the normal functioning of the brain in any way? Will it leave a permanent scar on the scalp? 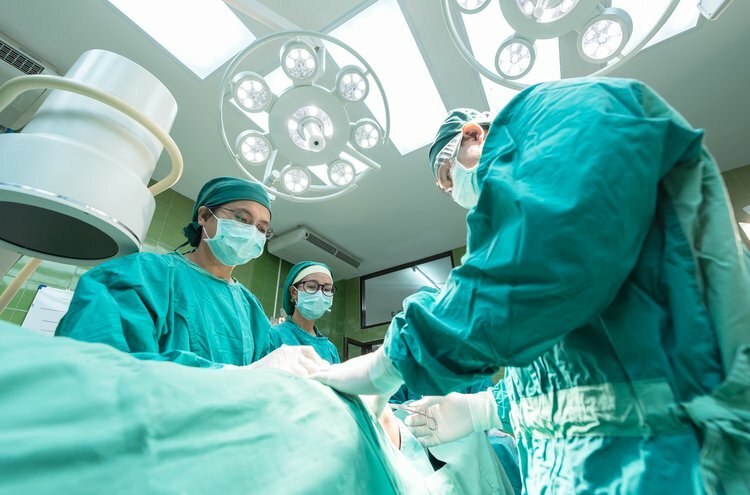 Craniotomy is a delicate and complex surgery; there could be a considerable loss of blood involved, depending on the particular nature of the problem. In such cases, a blood transfusion is immediately performed. What are the possible Risks and Complications during the Craniotomy surgical procedure? What Post-Operative Care is needed at the Healthcare Facility after the Craniotomy surgical procedure? The healthcare facility must have an intensive care unit (ICU), where the patient may recover post-surgery. Apart from this no particular care is needed, unless any complications arise. What are the possible Risks and Complications after the Craniotomy surgical procedure? The prognosis from the procedure is usually good. But, it largely depends on the extent and complexity of the problem faced by the individual, their age, and overall health status. What Post-Operative Care is needed at Home after the Craniotomy surgical procedure? It takes about 6-8 weeks to fully recover from the procedure. Who will you receive a Bill from, after the Craniotomy surgical procedure? The patient is advised to inquire and confirm the type of billing, before the Craniotomy procedure is performed.